A Minnesota police officer was found not guilty of second-degree manslaughter on Friday over the fatal shooting of Philando Castile during a traffic stop last year. In July 2016, officer Jeronimo Yanez pulled over Castile — a 32-year-old beloved nutrition worker at a public school — for a broken brake light. 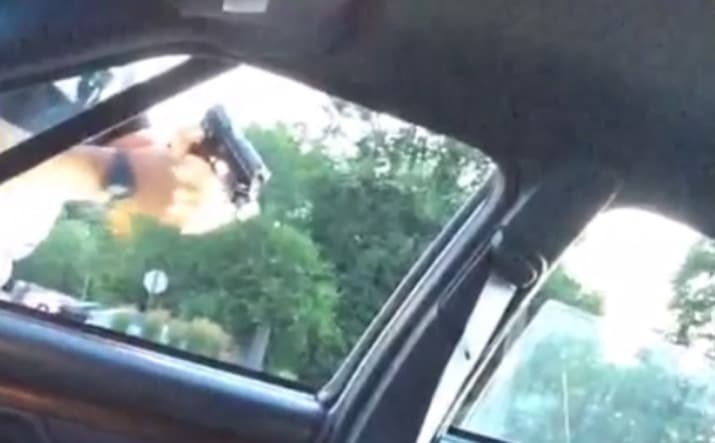 After a minute, he pulled out his firearm and fatally shot Castile seven times. Castile's girlfriend who was also in the car, Diamond Reynolds, used Facebook to live stream the graphic aftermath of the shooting, saying that Castile was reaching for his wallet and ID when the officer shot. “He let the officer know that he had a firearm and he was reaching for his wallet and the officer just shot him in his arm,” Reynolds said on the livestream. Shortly after the verdict, the city of St. Anthony Village announced that Yanez will no longer serve as a police officer and will not return to active duty. 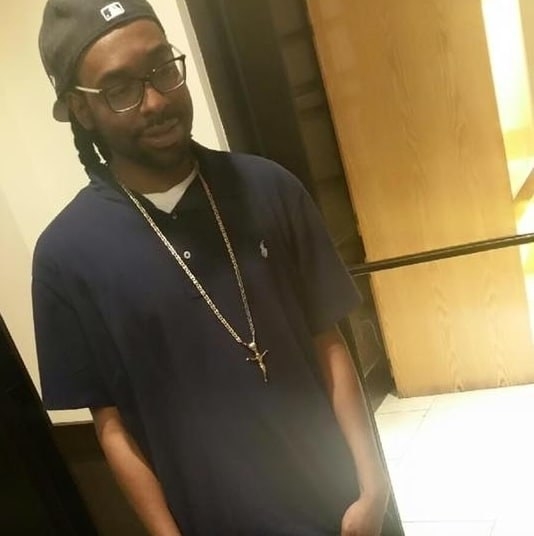 Reporters in the courtroom said Castile's family left the courthouse crying and that his mother, Valerie Castile, yelled out an expletive the moment the verdict was read. Valerie Castile told reporters after the trial that she's very disappointed in the state of Minnesota. Castile's younger sister told reporters her brother didn't deserve to die the way he did: “I will never have faith in this system,” she said. Castile's girlfriend, Diamond Reynolds issued a statement following the verdict saying that Castile was complying with Yanez's instructions when the officer fired his gun seven times. Judge Glenda Hatchett, who represents Valerie Castile, said the trial should have had a different outcome. Yanez and his family immediately left the courthouse without taking questions, the Star Tribune reported. Castile looked like a man who robbed a convenience store four days prior, and Castile ignored the officer's orders and reached for his gun because he was high on marijuana, Gray said. During the trial, prosecutor Jeff Paulsen said that Yanez never saw Castile's gun and asked the jury to think about what would have happened if the officer had stepped back to better assess the situation when Castile said he was carrying a gun. The officer would have heard Castile say he was reaching for his wallet, Paulsen said, according to the Associated Press. “If he had done that, everybody would have gone home safely that night,” Paulsen said. The FBI Won't Release Comey's Trump Memos Because They're Part Of "Law Enforcement Proceedings"